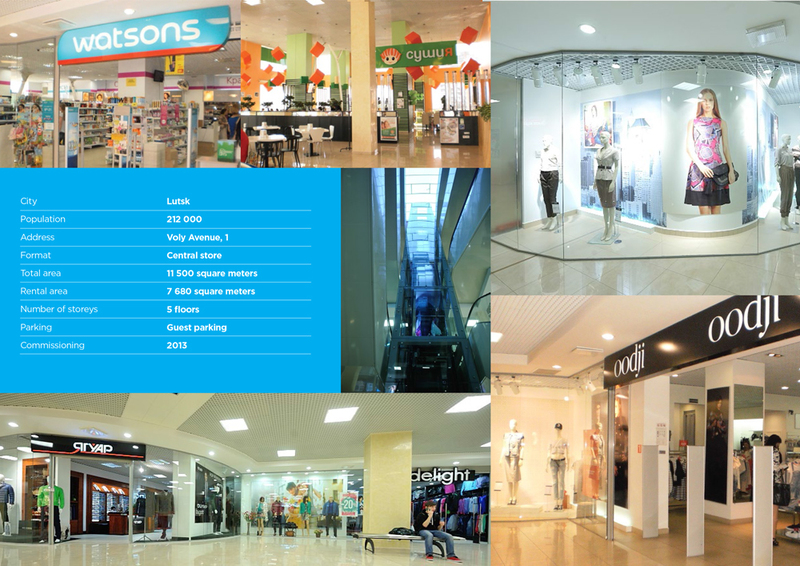 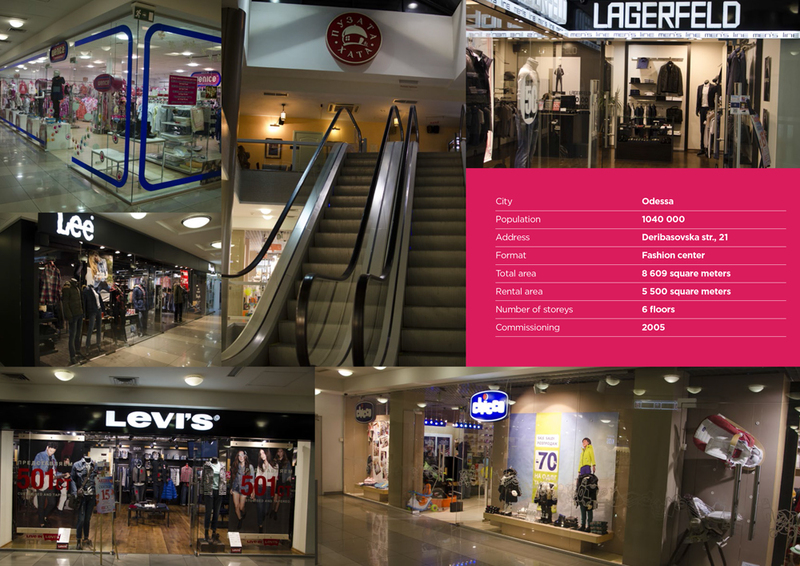 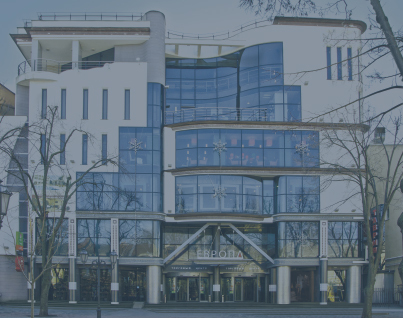 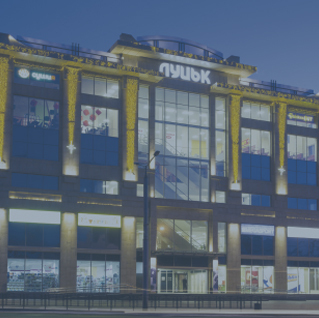 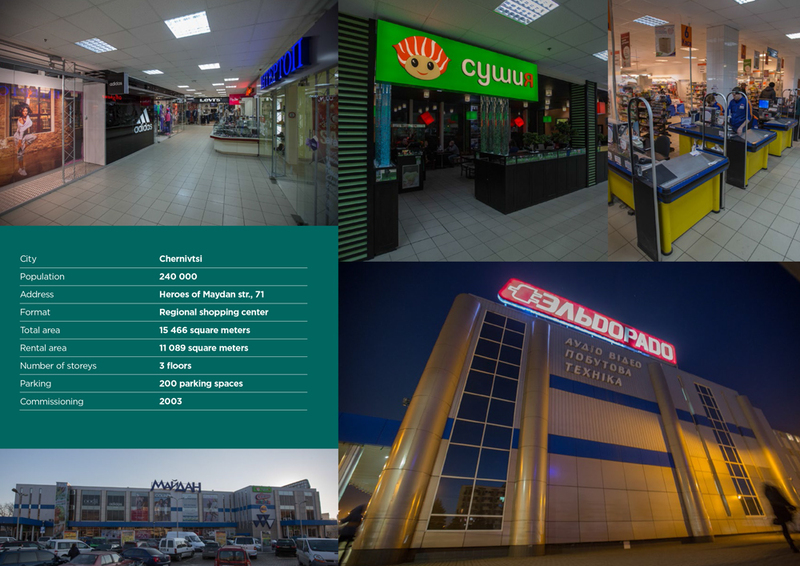 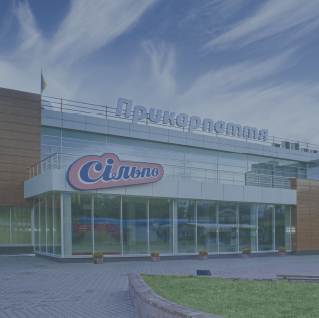 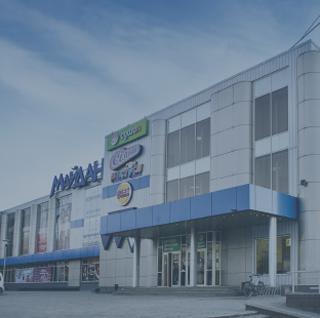 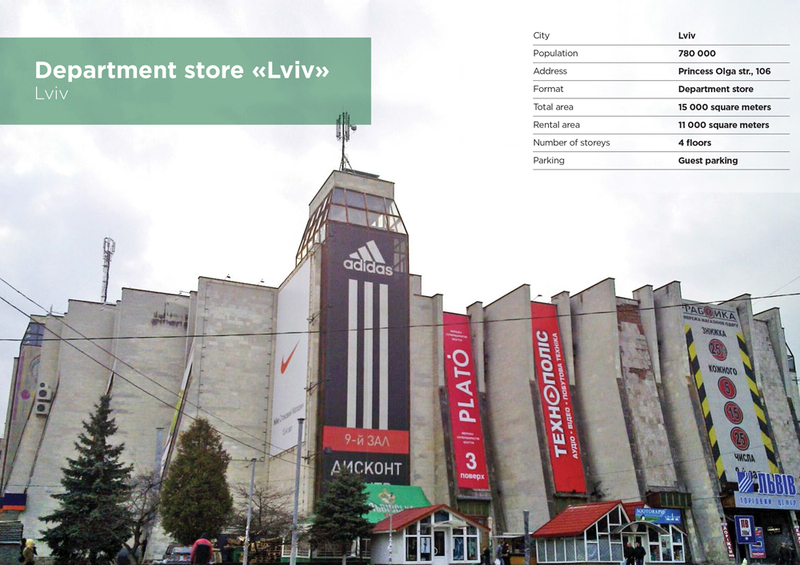 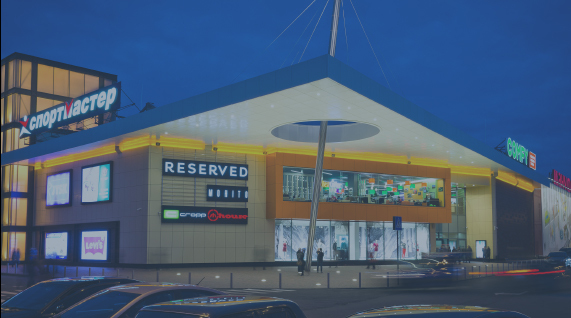 market in Ukraine, develops its own network of commercial and entertainment malls. 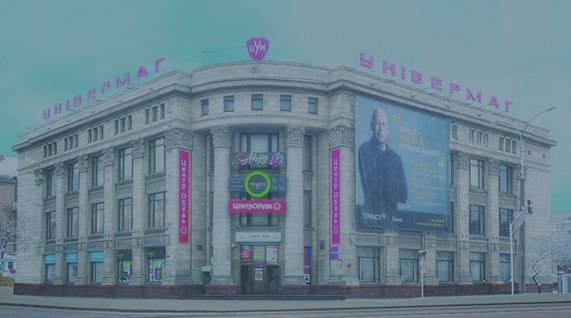 Sumy, Chernivtsi, Lutsk, Lviv, Zhytomyr and Ivano-Frankivsk. 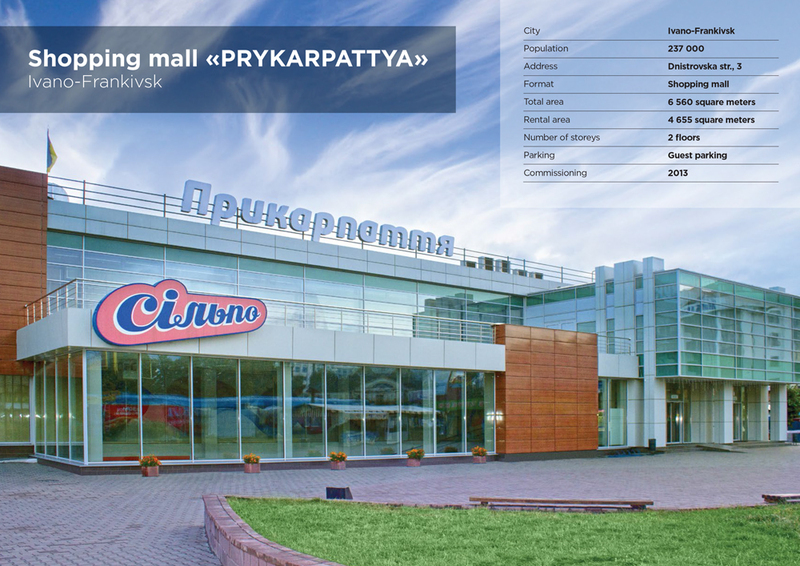 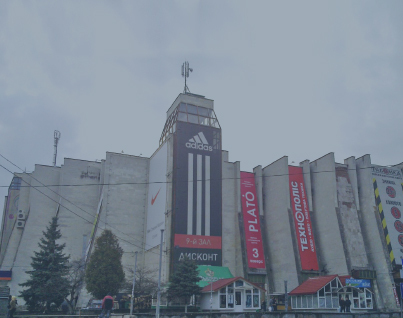 Shoping and entertainment mall "MANUFACTURA"